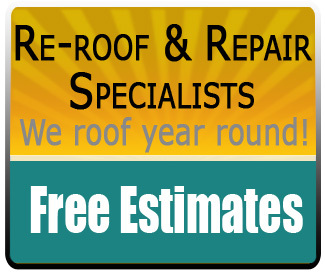 If your roof is over 15 years old. Shakes loose, rotten, missing, or many cracks. Composition clearly worn, cracked, missing granules. Badly rusted flashing metal: All these are telltale signs. Is it okay to roof over an old roof with a new one? We can in some cases but it is never the best. In the long run it is usually false economy. What’s better composition or shake? Composition is lower maintenance and has a wide range in quality and appearance. Cedar is high maintenance. Is it okay to pressure wash? Yes, but only with an experienced contractor. We don’t offer this service but can recommend someone. Does your company do skylights or gutters? Can you give a ball park price for re-roof? Too many variables make ballpark estimate over the phone difficult and not very accurate. But we can give you some sense of the costs.